He sells seashells by the seashore. Literally. If you happen to find yourself in Cairo and have one more day to spare, Alexandria in Egypt is worth a visit. Unlike Giza, it does not have momentous monuments like the Pyramids to show for, but it does have a great waterfront view, and is a refuge from the chaos of downtown Cairo. 1. Alexandria, is the kinder sister of Cairo. Alexandria, a kinder sister of Cairo. 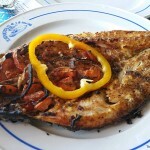 One of the reasons why Alexandria in Egypt is worth a visit. 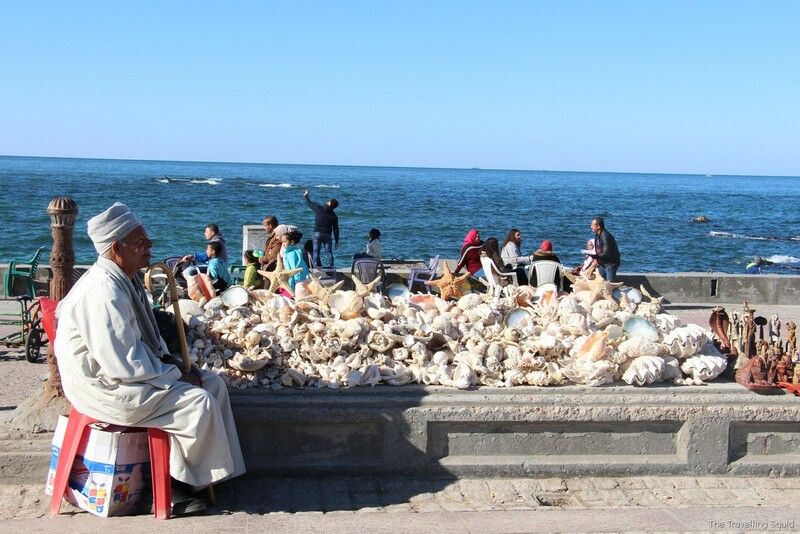 We found the people in Alexandria generally kinder, and less pushy towards tourists. That being said, I can’t speak with authority given that I was there for just a day. But in general, it seemed that the vibe was friendlier, slower and more relaxed. It’s beautiful in its own way. 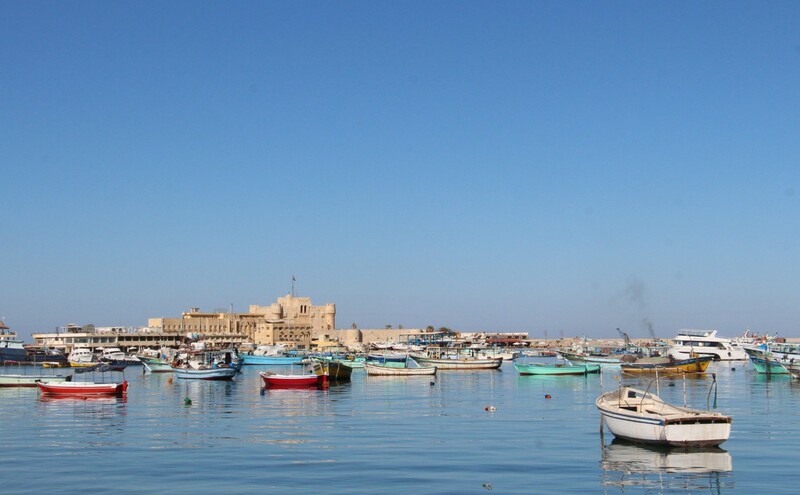 While walking around the Pyramids of Giza, I never imagined that just a 3 hr car ride away, there was a seaside town over-looking the deep blue Mediterranean sea. While visiting the Citadel of Qaitbay (a defensive fort build to protect the city against the Ottomans), I was reminded of the fort in Dubrovnik, Croatia, as it oversaw the deep blue Adriatic Sea. 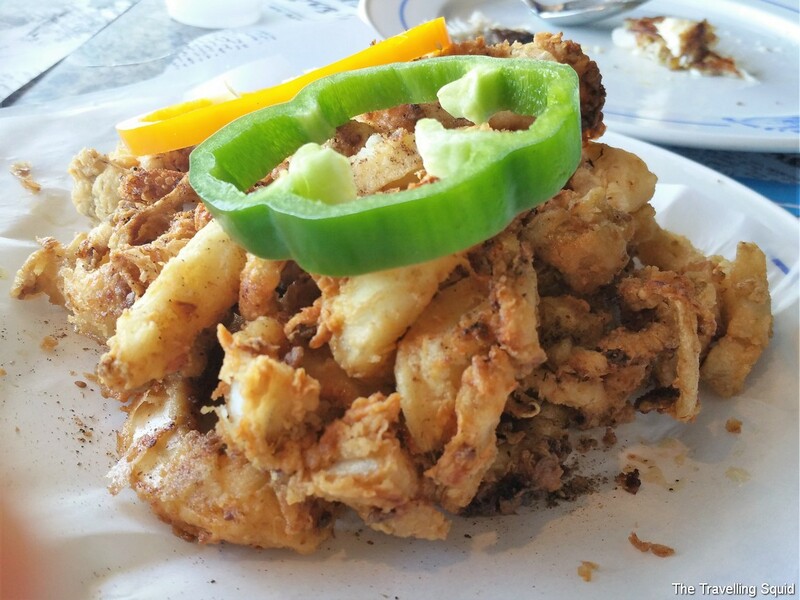 Crispy calamari – it was pretty good. 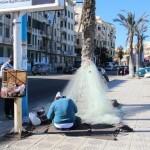 Indeed, Alexandria is where you can get the freshest seafood at the best value. 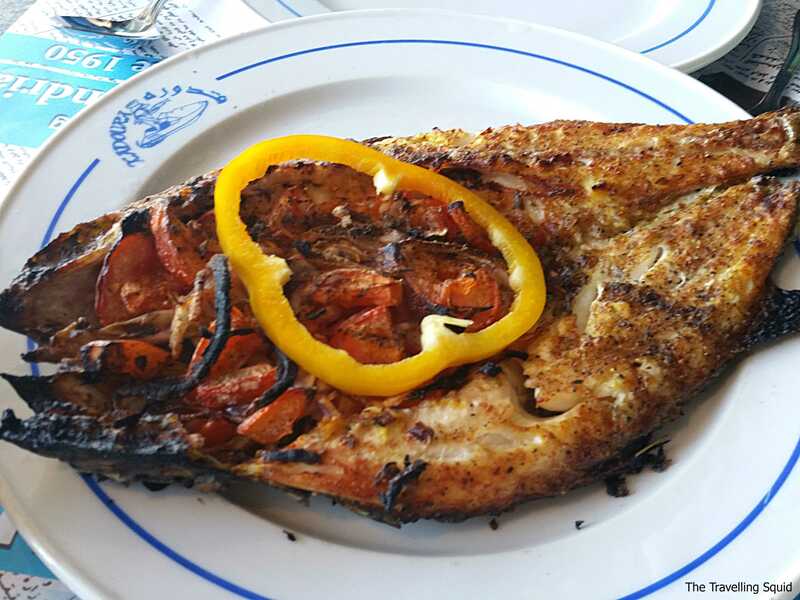 Visit Kadoura, (The Fish King of Alexandria) for a good seafood meal. For less than SGD15/USD11 per person, we had a great lunch comprising a large portion of calamari and fish. Bibliotheca Alexandrina took me by surprise, because in the midst of the crumbling French buildings and congested roads, there was an architecturally inspiring building. You could tell that it was home to something distinguished. According to Wikipedia, the Bibliotheca Alexandrina is trilingual, containing books in Arabic, English, and French. Today, the library is the largest depository of French books in the Arab world, surpassing those of Tunisia, Algeria and Morocco. 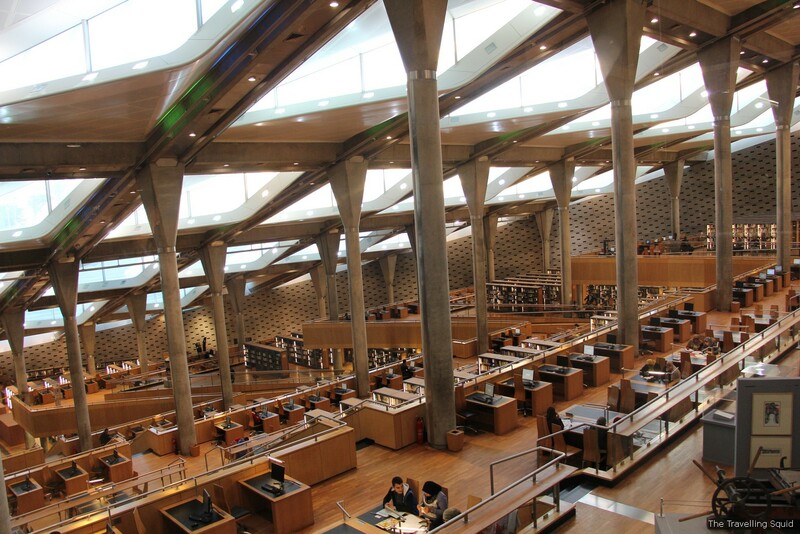 It is the main French library in Africa. 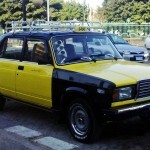 As the blogpost ‘The most Honest Taxi Driver in all of Egypt‘ depicts, the Star of Alexandria has lived in Alexandria in all his life. For every 1km he drives, he lets out a friendly honk because he happens to know someone. A friend of his may jump into the front seat of his taxi while you’re inside. But don’t be alarmed. He is not going to over-charge you. For a 20 min ride because of a traffic jam, the Star of Alexandria charged us €5 (SGD1). 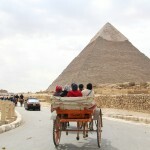 While planning for the Egypt league of the trip, I had a preference – I would rather visit Luxor and see the grand Ancient Egyptian Temples, than visit the small seaside town of Alexandria. But I’m glad that we did the latter instead. And I’ve learned that while travelling, incredibly good things do happen when you take a simpler, less-demanding path. Maybe it was because of age, but we enjoyed the calm and peacefulness of Alexandria, and were glad to avoid the scammers in Luxor, to see yet another Egyptian temple. 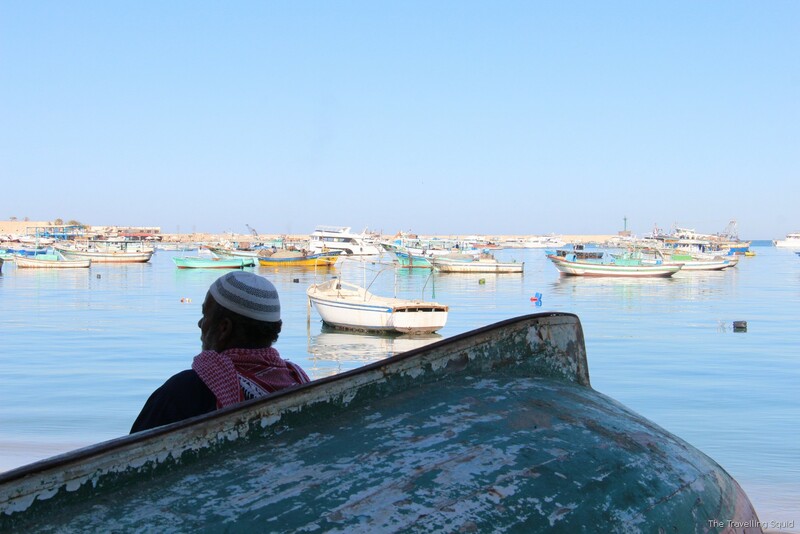 One Response to "Five reasons why Alexandria in Egypt is worth a visit"